These are the bits and pieces that make up my life. The Rainbow Scrap Challenge Sampler quilt for 2015 is going to be a Sawtooth Star sampler. I've colored an outline to give you an idea of the block layout, but the center of each square will have a different 6 inch sampler block. There are 25 star blocks and 24 alternate chain blocks to space things out. Since each block is 12 inches, that should make a queen sized quilt. 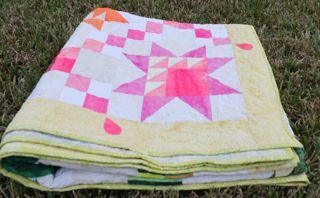 There will an initial tutorial for the sawtooth star block and then 2-3 sampler block tutorials each month. We'l work in the chain blocks as we get to the right colors. I'll post links from this page as well as put pictures up on Pinterest again. Feel free (of course) to customize this challenge to your heart's content. You can substitute any sampler block into the center, or even come up with a block of your own. The sawtooth frame works around any 6 inch block. 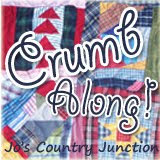 It would look fabulous with string blocks, crumb blocks, or your own sample block choices. I'll be making mine with a Snack Pack of hand dyed fabrics from Vicki Welsh. You can use hand dyes for yours as well or pull from your own scrap stash. I'm feeling pretty virtuous about all the scraps I've been using up and looking forward to making more with the extras from these blocks. Its all part of the scrap cycle. So check back for more updates in 2015 when the fun will begin. 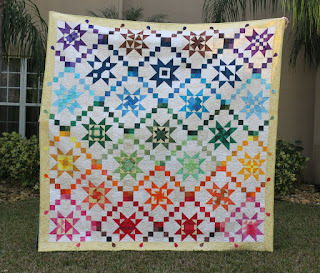 This looks great...we are going to have a gorgeous quilt by the end of the year! 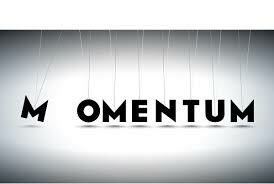 What a great project this will be!! Oh I missed 2014 so this year I think I will join in. I have never made any stars--so this will be a new experience for me--hopefully my dang 1/4" foot will come in time. Oh so pretty. Must send Greg the link to the fabrics for my Christmas present this year =). 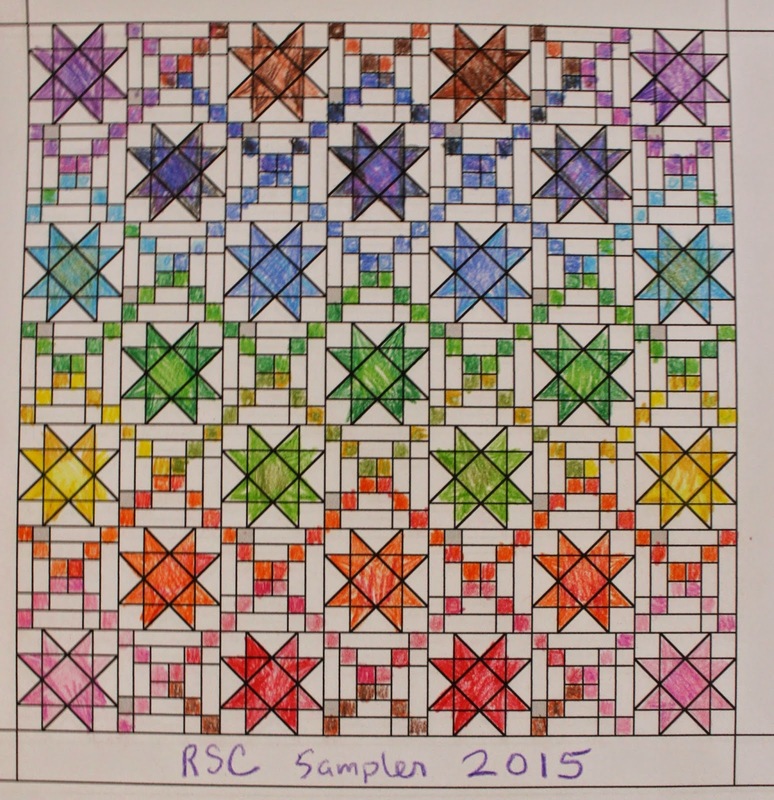 I pointed a link to the RSC2014 Sampler on a FB board I am on of Vermont quilters. They loved the Sampler this year... maybe some will join in for 2105! Thanks so much for hosting this again for another year. I am in. I need to get back to rainbow scraps again. So busy this fall and early winter. I'm in. I missed 2014, not that I didn't do other things, but am really looking forward to the making the quilt you have thoughtfully designed. Merry Christmas from my heart and home to yours. Looking forward to this challenge. I am going to dive into my batik stash for this one. You sure are tempting me. I belong to a free webs group called "Stroll the Block" and every year we have a new block of the month or some activity that we do together. I hope you don't mind, but I suggested that we join you with your RSC15. Several of us are really looking forward to it. 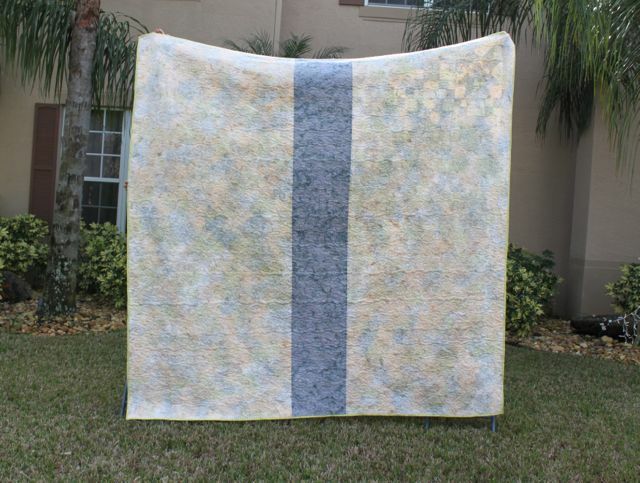 I have been asked how much background fabric that you think it would take. Do you have that figured up yet? I estimated about 5 yards, but I thought I should ask since someone has asked me. Thank you for continuing to do these yearly scrap challenges. Is it just me loosing the points of the geese - even before trimming? am i placing the sky wrong? it fits so nicely before i sew, the even edges matching at the top, the points lining up at the bottom, sewing with a scant 1/4 ". My pieces are coming out the right size, i just don't have any SA beyond the points. I missed 2015, so I'm all in this year. Looking forward to my scrappy happy blocks. how do we get to the fabric requirements?? it is not an active link right now. Is it possible for you to do a PDF or Printable form for the challenge steps? I don't want to forget to come back to your page next month? I can even go for a drawing of the star block with the sizes because I use your Easy Angle method. EQ7 drawing maybe. Thanks. Appreciate your work and the challenge. This is such a fun quilt. Is there any way you could do each month's instructions in pdf format please? Awfully hard to save as they are. Is August posted somewhere else ? I can't seem to find it. Loving this scrapbuster!! I did your quilt last year but somehow forgot to start it this year. I WILL catch UP!! thank you thank you for doing this... its fun and I looked forward to it every month! Just wondering if the finishing instructions will be given before the 2016 one starts. This has been so much fun!